We hosted my sister and her family for the last two weeks and now that they've gone back to New York the house seems so quiet with just our two little ones. Moving away from and constantly missing our family is the one aspect of military family life that never gets easier. Right before they left I pinned this pillow to my Military Family Pinterest board as a reminder to myself not to spend too much time missing our last house, last job, or last anything and just be happy in the present. 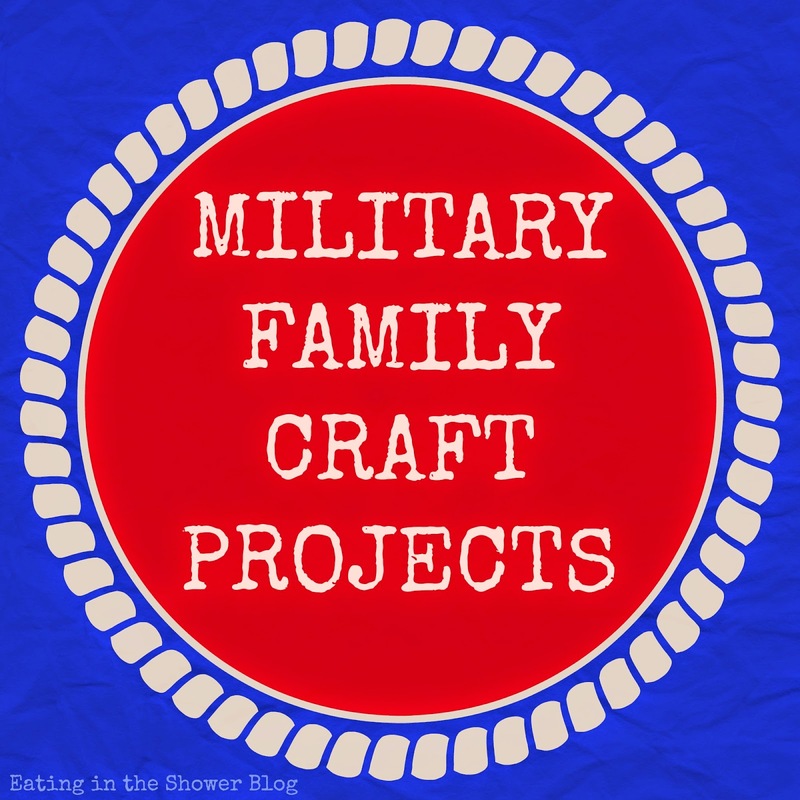 Here are a few more of my favorite military family pins and projects I hope to start soon! 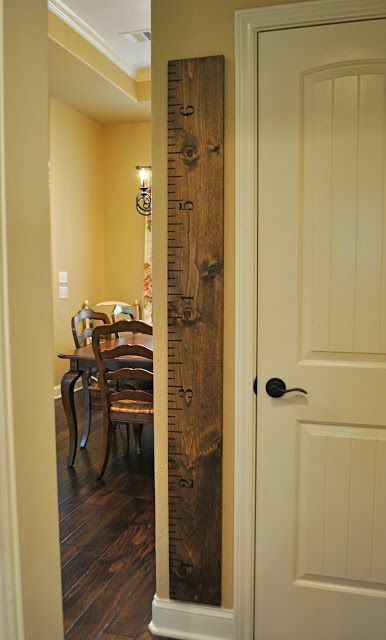 My parents live in the same home I was born in and they have a door frame in the kitchen where our heights and now their grandchildren's heights are being measured each year. I pinned this awesome DIY ruler growth chart from That Village House because we move too often to have that. We can take this with us! 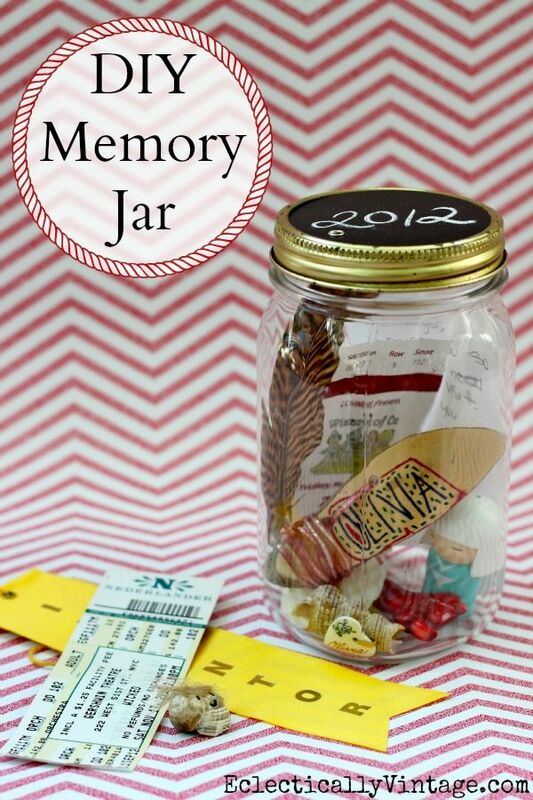 I have plastic storage tubs filled with ticket stubs, street maps, and other memorabilia from our travels and I love this cute way to store them from Kelly at Eclectically Vintage. Storing and organizing them according to year would save me from staring at some reminder I saved and trying to figure out when we were where in the world. Finally, I like the idea of keeping a pin board like this one from Jamie at C.R.A.F.T. to let the kids map out all of the places they've traveled or want to go. 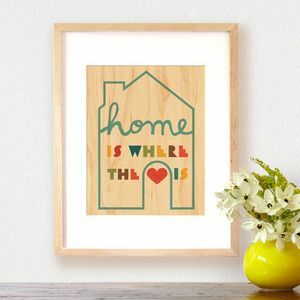 This print is a pretty reminder to be content in the present moment because even if we miss where we were or can't wait to get where we are going, we're home right now. 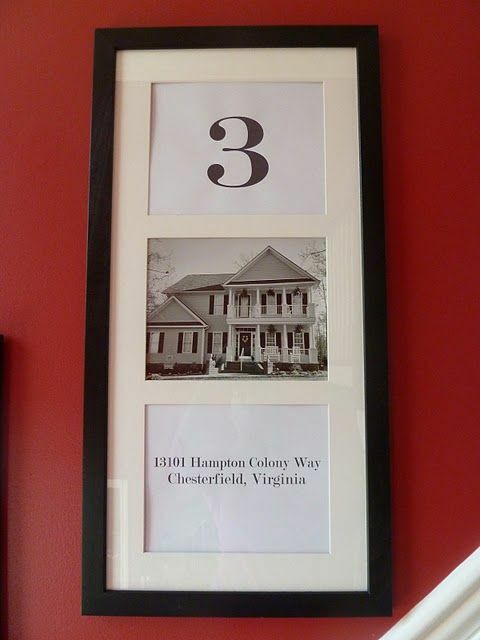 I love ALL these ideas--especially the house pictures!! Thanks! I am searching for the right frames for that one. Although with her red walls it just won't be the same! I can't wait to make our own house photos wall even though I'm missing a good shot of one of them! Beautiful projects for any family who has to relocate often. Pinning! As a Marine Spouse I am going to try and make a DIY craft board as well, Thank You for sharing! Thanks for stopping by, Trista! You'll have to send me the link to your board!